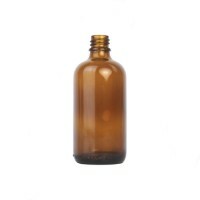 100ml Amber Glass Dropper Bottle. 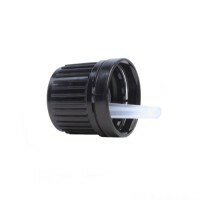 A large, strong and re-usable glass container for storing your aromatherapy blends. 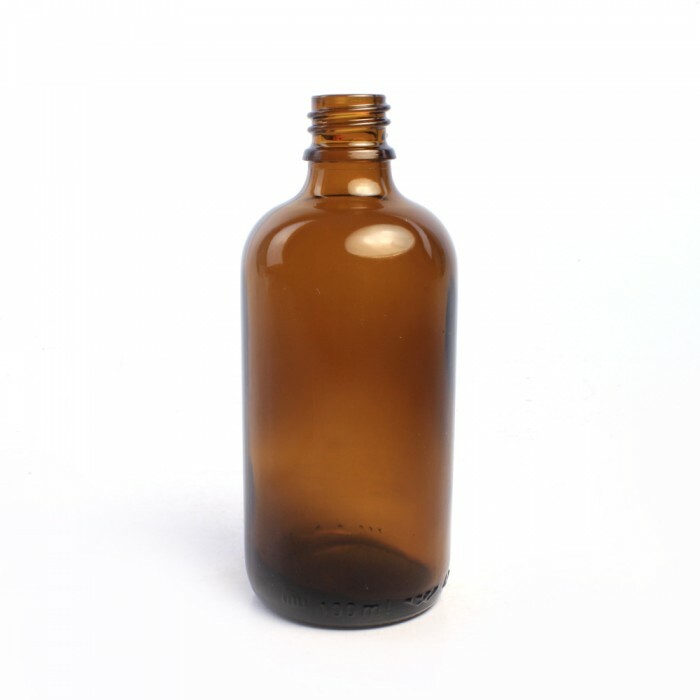 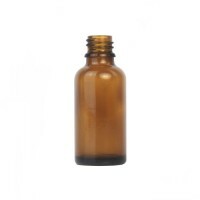 100ml Amber Glass Dropper Bottle.A large, strong and re-usable glass container for storing your aromatherapy blends.